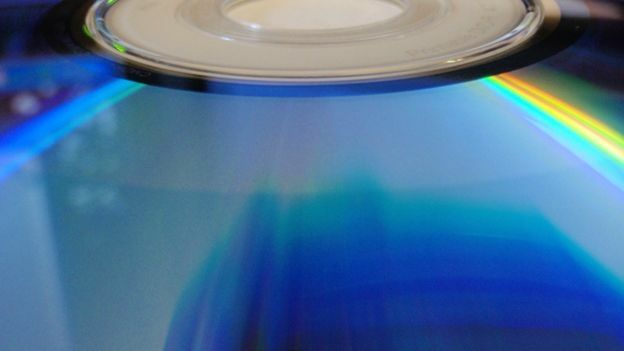 It is now legal to rip CDs and DVDs in the UK; provided they are for personal use. Up until now, you have been committing a criminal offence if you have copied your CDs to listen to on your computer, smartphone, tablet or MP3. The same goes for DVDs. The change in the law means it is now legal for UK citizens to create personal backups of their disc-based media. And that includes to cloud-based services, with certain conditions. The UK parliament has originally intended to push this legal change through in June. However, delays and the parliamentary break mean it has only just become live today. While the change in the law means it is now legal to copy and transfer digital media from a disc to your computer and mobile devices, it still remains illegal to share them – whether that is over the internet or with friends. It also strictly controls how you are allow to store that content online – such as in the cloud. That means don't go back up your music and DVDs to the public folder of your Dropbox “accidentally”.